Here’s a great example of what we can do for our clients. This is a videomercial showcasing The Ritz-Carlton Residences Sarasota produced by FUSE Media + Marketing, a subsidiary of Florida Homes Magazine. This is a great approach to video production with a bit more of an entertaining angle. This type of video is a great way to grab the attention of prospective customers. FUSE Media + Marketing is our in-house marketing and advertising agency. FUSE M+M uniquely combines multi-channel platforms and content expertise. In a world of divided consumer attention, we’re devoted to expanding our clients’ brand through content-powered customer engagement across multiple channels. We leverage our insights, imagination and innovation to create captivating brand experiences. As strategic partners for our clients, we are configured to efficiently develop and execute ROI-driven, custom solutions for every client. 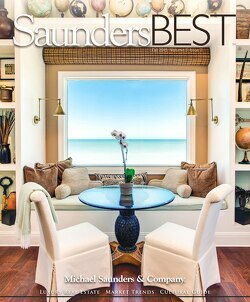 We have published custom magazines for the premier luxury brokerage company Michael Saunders & Company, SaundersBEST, since 2012. 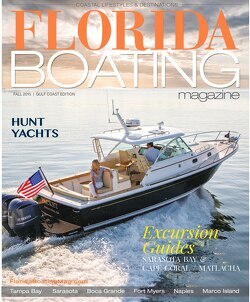 Click here to preview.